I just wanted to drop you a quick note of thanks for your support at our national training event in April. I am pleased to report that the summer of Soft Ball Cricket Festivals has been a great success. With a number of events still to run it is looking likely that we will easily surpass 25,000 playing opportunities. I have no doubt that the training day at Nottingham County Cricket Club on 19th April has been pivotal to us achieving these fantastic outcomes. 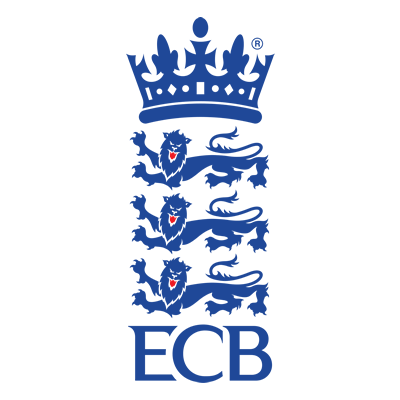 The feedback we had from the County Cricket Boards in attendance was that your social media session was a real highlight of the day and gave some invaluable pointers that have directly impacted how they have marketed their programmes this year. But it was the creation of a real online soft ball cricket community – through ‘groups’ and sharing of personable content – that really sparked imaginations. Thank you for producing such a great session in what was a relatively short window. Having contacted you initially just 10-days before the event, you were extremely professional and easy to work with before, during and after the day. You took the brief we gave you and ran with it! Producing what was a fantastic session and some concrete guidance that has held our network of County Cricket Boards in good stead throughout the year.